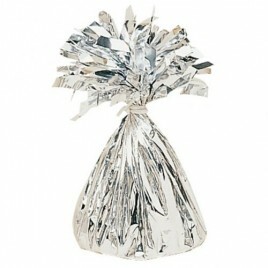 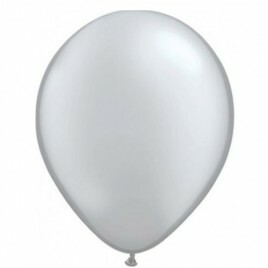 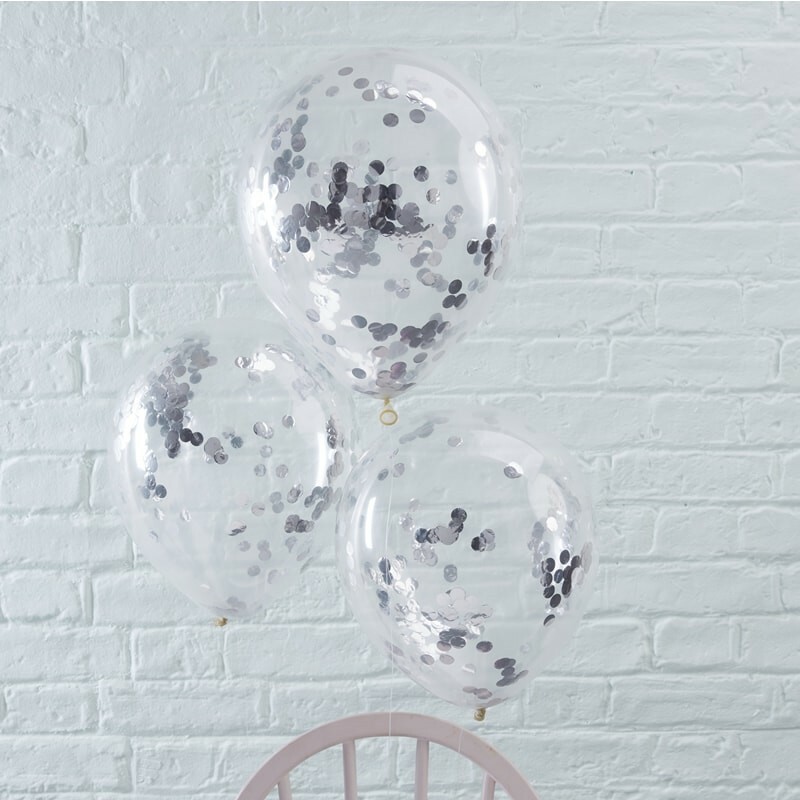 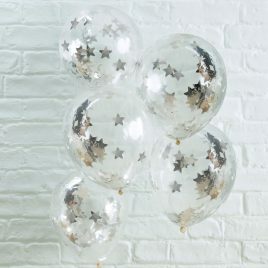 Stunning and elegant 11″ silver confetti latex balloons, perfect unique balloon for any special celebration. 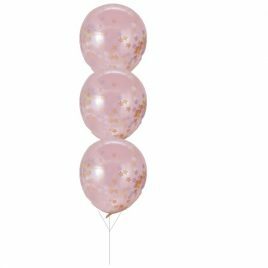 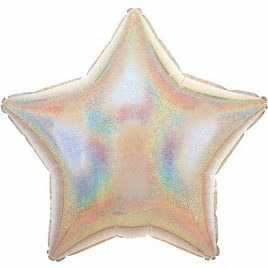 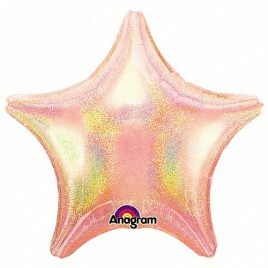 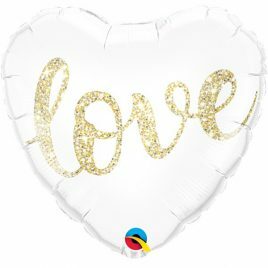 Categories: Christening, Communion and Confirmation Balloons, Confetti Balloons, Confetti Latex, Decorating Balloons, Engagement, Hen Party, New Baby. Tags: confetti, confetti balloon, Silver.